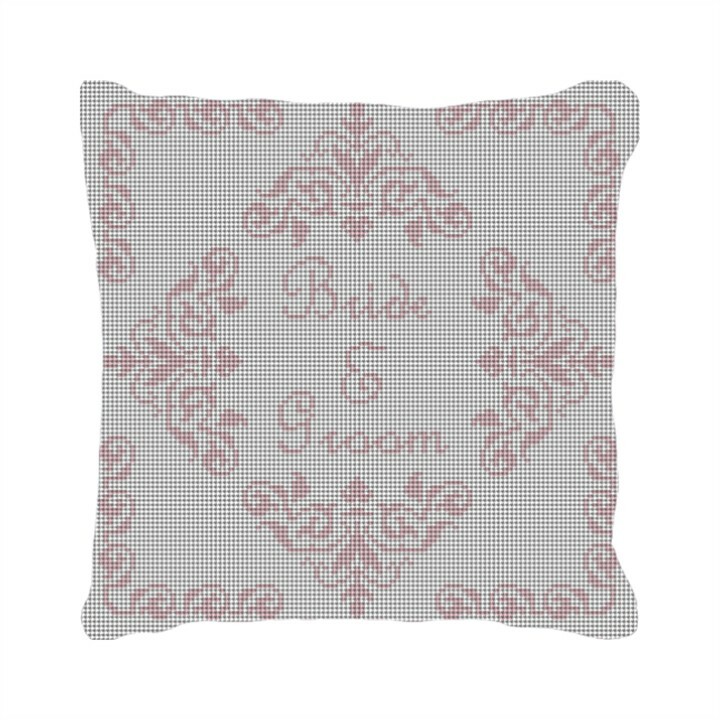 Stitch this simple but elegant Poitiers needlepoint canvas for your friends wedding. The design will be personalized with the Bride and Groom's names and you can adjust the colors to the wedding theme if you'd like. This will be a gift that is cherished for a life time.